A quadcopter is a highly manoverable UAV that can quickly and safely access hard to reach areas with little or no impact on the surroundings. Whether the building is a commercial premises or residential, a survey can be carried out quickly and efficiently with minimal impact on the surrounding area. Get in close to those hard to reach areas without the need for expensive scaffolding or cherry pickers and reducing HSE issues whilst working at height. From bare site to finished garden, a birds eye view can greatly aid both client and designer to see how the proposal will fit into the available area. Whether a commercial building or residential, roofs are not accessible safely without expensive scaffolding or cherry pickers. A Quadcopter can be deployed within minutes to inspect unseen areas thus reducing costs, HSE issues and time delays. Get all the action from a different perspective. In house editing available. Small surveys can be achieved in a very fast, efficient and safe manner. With each photograph overlapping 80%, a high resolution photo mosaic can be produced in post processing. 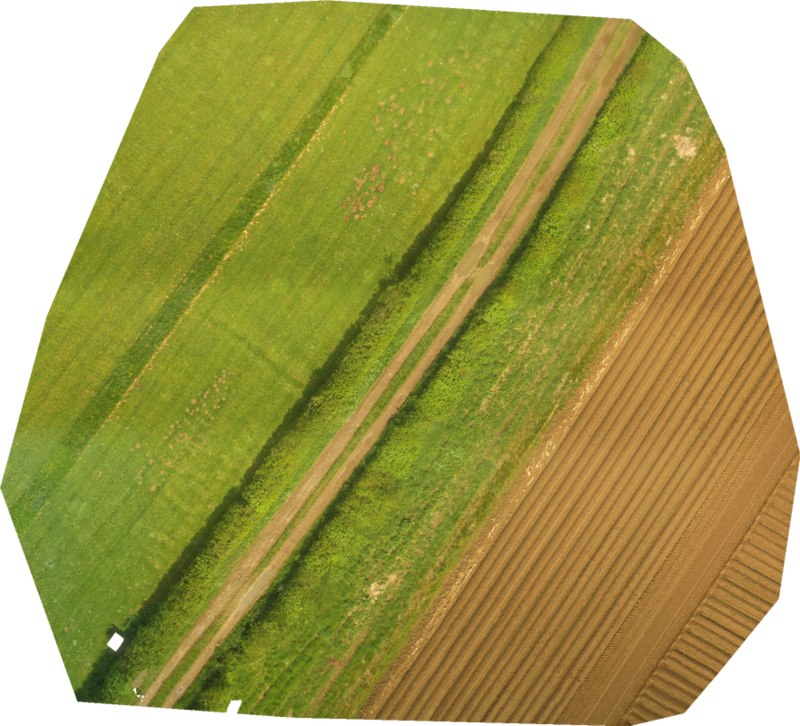 Further processing can produce a 3D format that allows the user to manipulate the mosaic to any angle and even fly around the image.